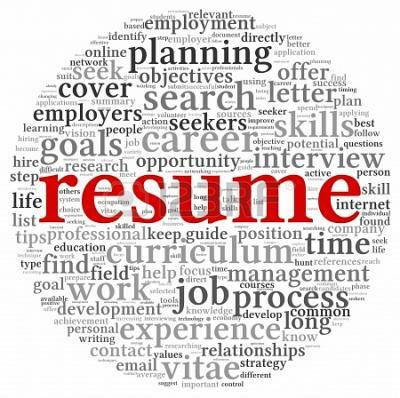 Is Your Resume Ready To Graduate? Too many college graduates only add their new diploma to their resume and don't think to 're-invent' themselves on paper as graduation nears. This webquest will show you to maximize the skills and knowledge gained from your college education.